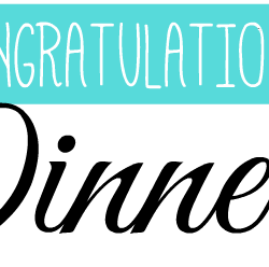 Congratulations to April Lottery Fundraiser Winners! Congratulations to the winners of this month’s Lottery Raffle Fundraiser! Ten winners won a total of $450. Thanks to the all the donors and volunteers that helped raise over $1,900! We’ll hold another raffle in November – we’l let you know when tickets are available. Thanks! 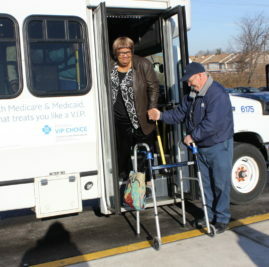 from PCA – http://www.pcacares.org/blog/advocacy-alert-septa-rate-hike-proposed/ Advocacy Alert: SEPTA rate hike proposed SEPTA is proposing changes to current fares and services, including the paratransit/Shared Ride service for individuals unable to take fixed route transportation. 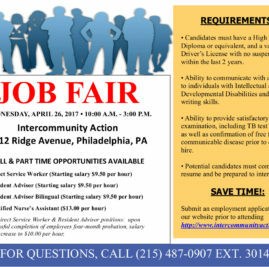 This will have a severe impact on the ability of older Philadelphians and those with disabilities to remain independent. 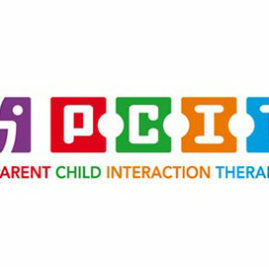 Greenridge Counseling Center is proud to offer Parent-Child Interaction Therapy (PCIT), recently featured on Philly.com. You can read the story here: http://www.philly.com/philly/health/kidshealth/Have-a-challenging-child-Evidence-based-therapy-may-help-you-cope.html To learn more or schedule an assessment, call 215-487-1330. Tickets on sale NOW for Interact’s annual Caring for the Community auction, Wednesday, November 9, 2016. 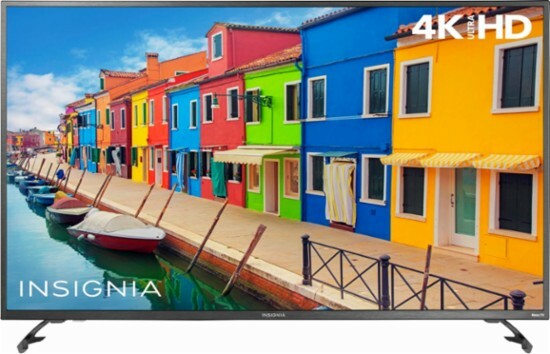 Visit our website, www.intercommunityaction.org/auction, for more details.